Cave tubing is an adventure that you can only have in Belize, because only here will you find the blend of ancient wonder and unspoiled beauty that makes it possible. There’s a reason that cave tubing is on most people’s Belize bucket list. After a ride along the scenic Hummingbird Highway, you arrive at the entrance to the Caves Branch River. Here, you’ll hop onto a professional-quality inner tube and begin your tour. 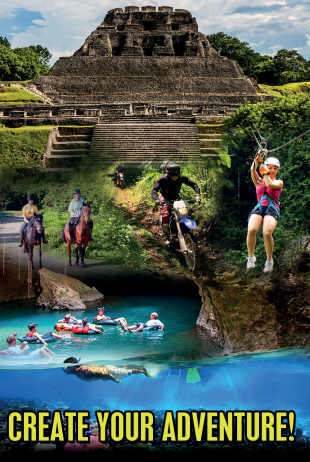 Experienced local guides lead you down the winding river that passes through Belize’s unspoiled rainforest. 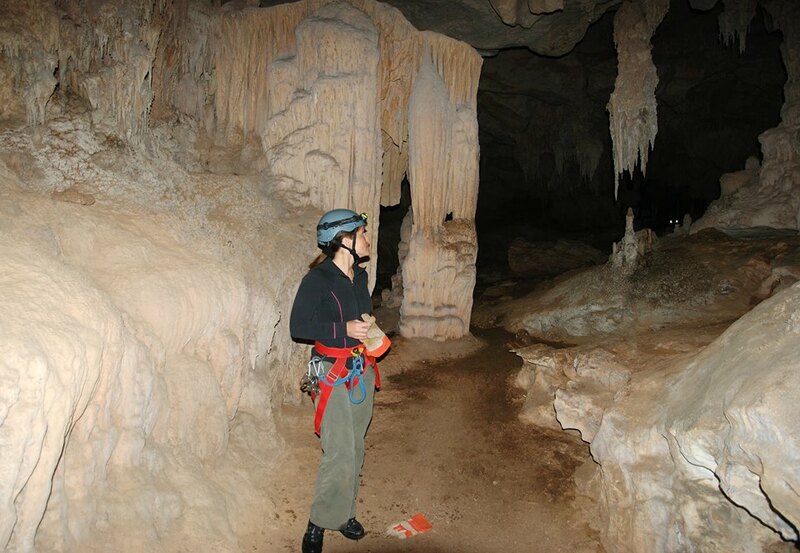 You’ll be equipped with a life vest and a headlamp that allows you to see the caves as you pass underneath them. This is a chance to glide through one of the most beautiful nature reserves in Belize. From your tube, you can watch the tropical birds, wildlife and hummingbirds that live along the river. Belize is home to a huge variety of wildlife, including jaguars, toucans, ocelots, tapirs and howler monkeys. As part of your river journey, your tube will glide through a passage of caves. These caves were revered by the ancient Maya, who considered caves the portal to the underworld. They built altars to their dead and performed their most secret, solemn rituals in these caves. Archaeologists and travelers still find Maya artifacts deep in these crevices. What will you find? You’ll find an unforgettable experience that will take you deep into the shadows of the ancient past. 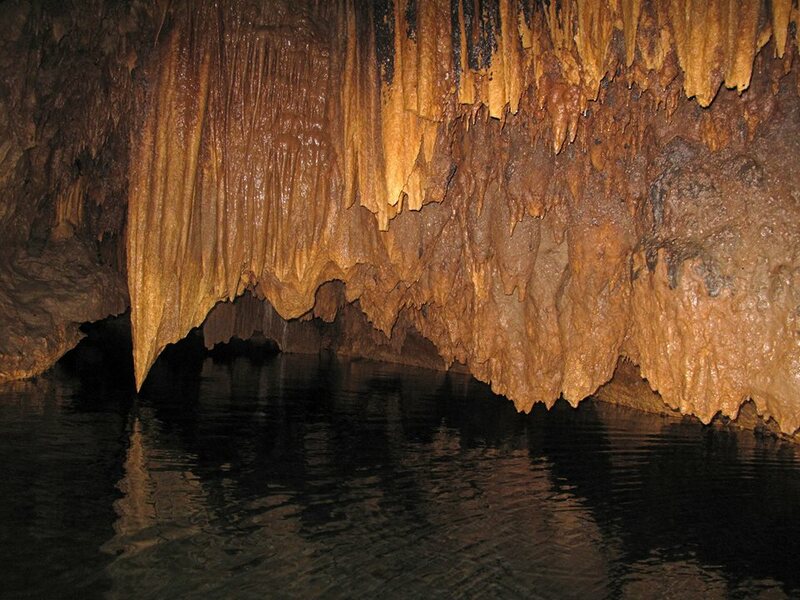 You’ll spot skeletons, artifacts and footprints along with the sightless cave creatures and bats that live here. The Maya culture is still alive in Belize. On this cave tour, you’ll see its most mysterious origins. If you’ve decided to make cave tubing part of your Belize must-do list, you need to go with the cave tubing experts at Barefoot Services. Our local company has two separate and equally exciting cave tubing excursions. One includes a visit to the Maya ruins at Xunantunich. The other adds a dive into the Inland Blue Hole, a natural pool of blue water where you can take a refreshing swim. 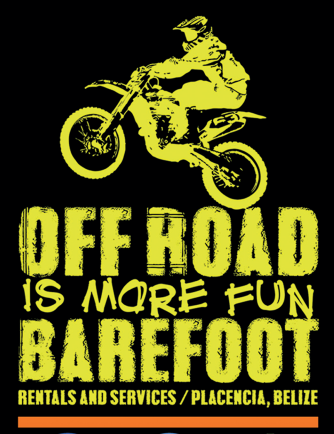 Barefoot Services is your premier guide to all the fun and excitement of Belize. We can arrange all or part of your Belize getaway. 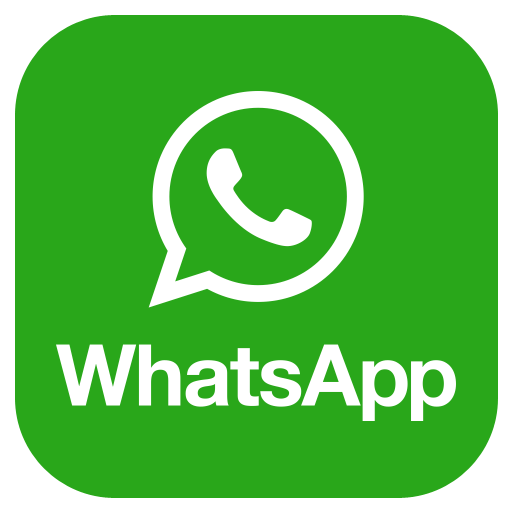 Contact us today to book your excursions, reserve your hotel room or rent a car.